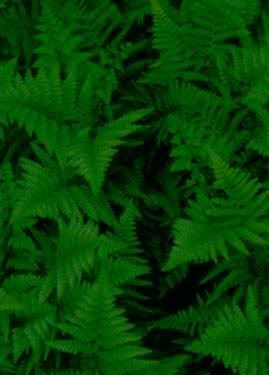 You are bidding on * bare root seedlings with vigorous root systems * inches tall with * leaves born and growing in a peat plug for ease of transplant. 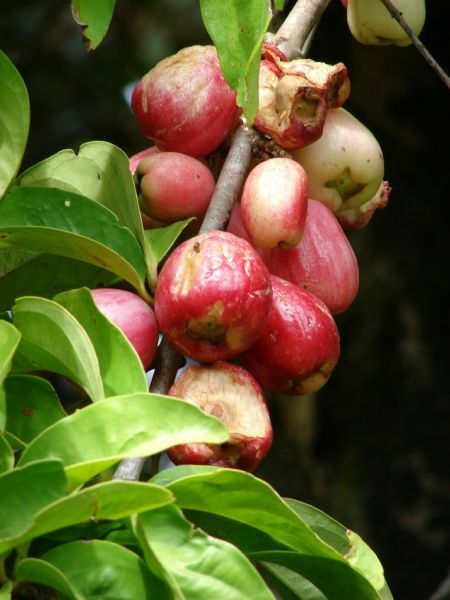 General Information: Malay Apple (Syzygium malaccense, Family Myrtaceae) is because of its resemblance to the cashew apple, the pseudo fruit or swollen fruit-stalk of the cashew nut. 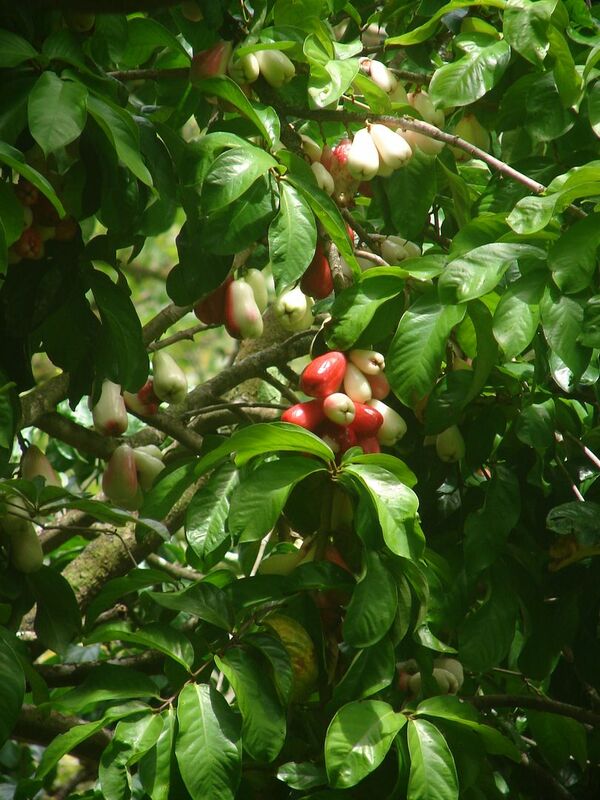 It is a fruit , as well as many Caribbean countries such as Trinidad and Tobago. A delight to the eye in every respect, the Malay apple is much admired for the beauty of the tree, its flowers and its colorful, glistening fruits, without parallel in the . The fruit is oblong-shaped and dark red in color, although some varieties have white or pink skin. 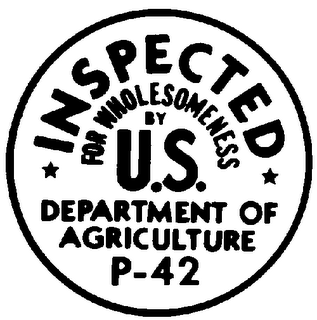 The flesh is white and surrounds a large seed. 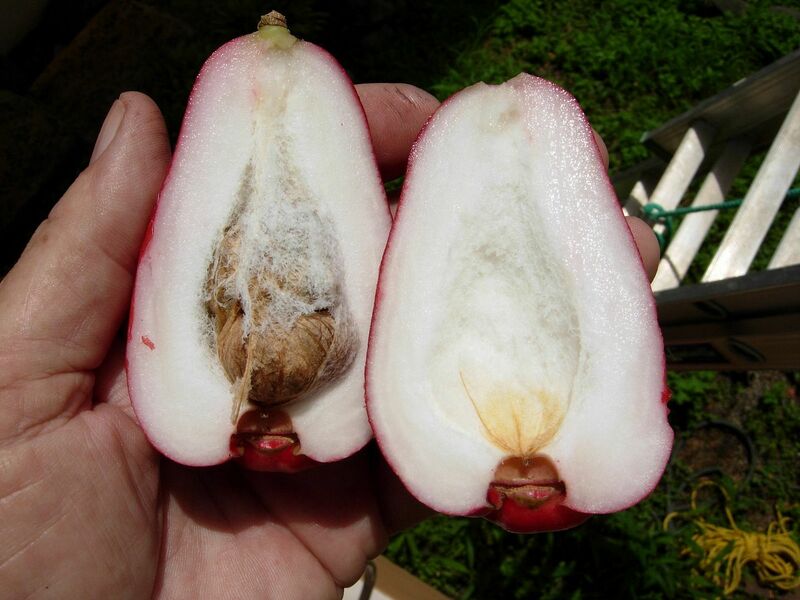 The fruit can be a delicate waxy pinkish white or a deep red. Very juicy when ripe. 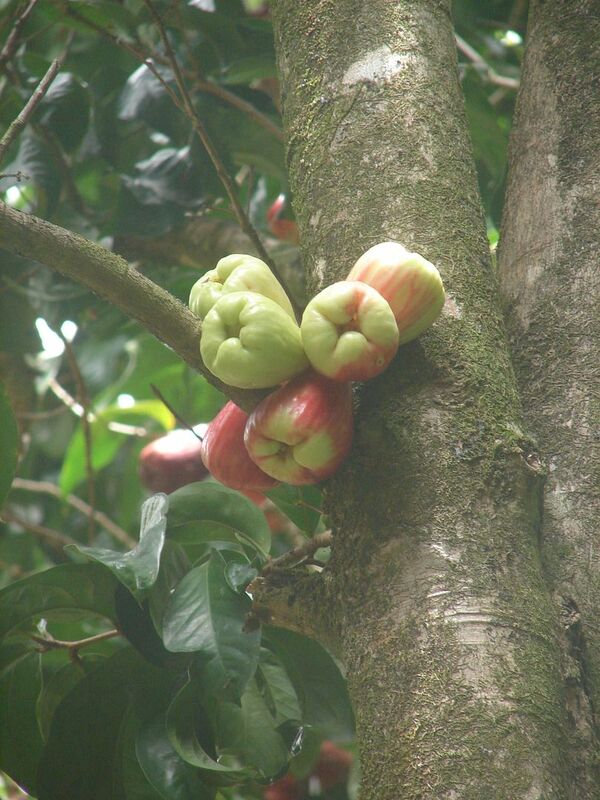 The blooms (and fruit) grow directly attached to the branches of the tree. 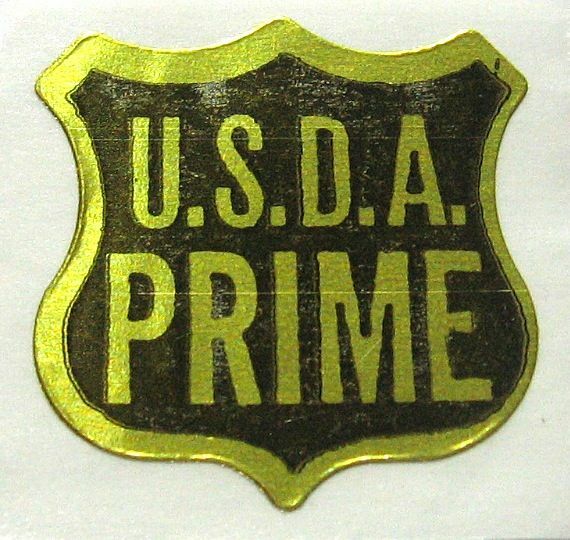 Not usually seen as a "value added food product" but commonly eaten out of hand. 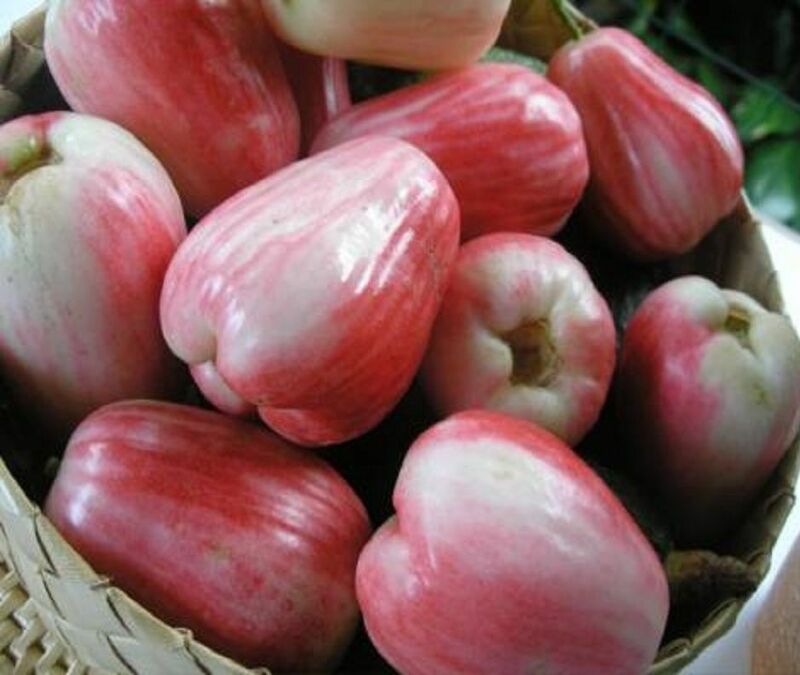 The mountain apple is a very refreshing fruit with an aromatic, pleasant taste. 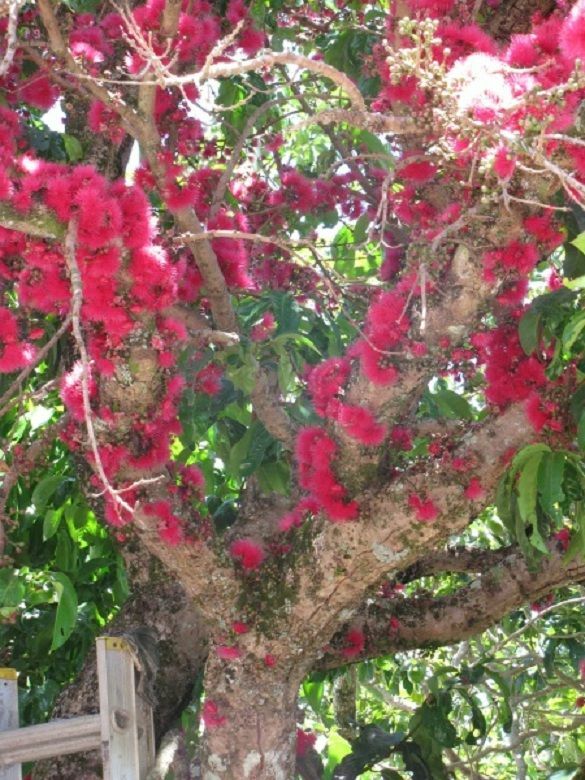 Known as Ohia apples by the Hawaiians, the handsome trees originally came from Malaysia and traveled throughout the Pacific in early Polynesian times. This is one of the few fruit trees that can grow in sun or semi shaded areas with some wind protection. Malay Apples are called Mountain Apples in Hawaii and grow quite profusely here. Not unusual to see them in many backyards. Delicious fruit when ripe. One mature tree can bear 50-100 lbs of fruit. In Hawaii most folks call the Malay Apple "Mountain Apple". 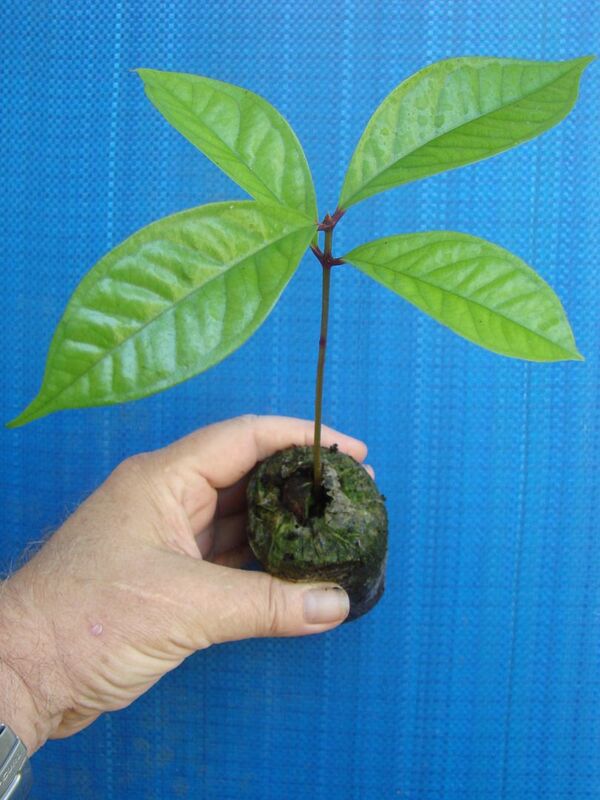 In rainforest settings in Hawaii, Mountain Apple will grow to 50 feet if in competition with other trees. Individual trees planted in open settings grow to half that height. 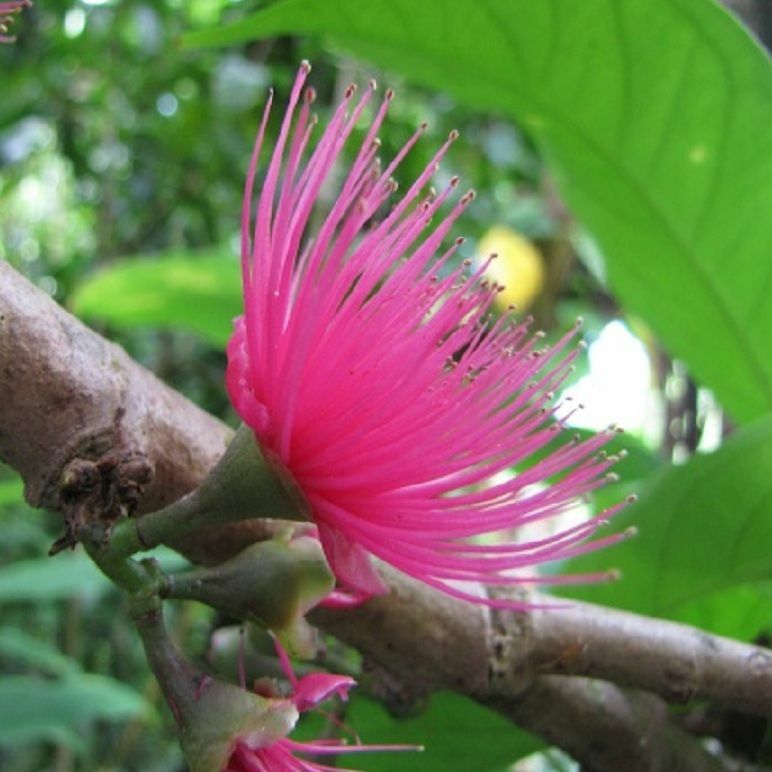 Flowers are spectacular, multiple stamens and a bright rosy pink. The rosy stamens litter the forest floor beneath the trees, making these trees easy to find even if you cannot see the flowering canopy itself in dense forest.